the recyclability of foodservice packaging. through its SPC Innovator Awards. paperboard mills in the United States. Australia. 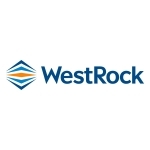 Learn more at www.westrock.com.